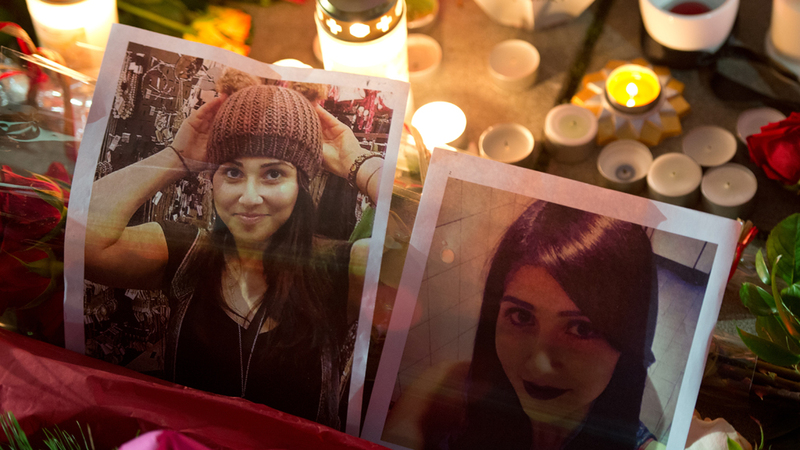 Tugce Albayrak was punched by a man during a disagreement in November 2014. The 23-year-old student fell to the ground and died several days later of a head injury. Her attacker is now on trial. What did he say on the opening day in cour? Read more here.